As a new entrepreneur, you will find yourself feeling pressured to have a presence on every social media platform available, but I totally don’t recommend that. Yes, I believe you should secure your business name on all platforms, but my encouragement is for you to choose ONE, learn it, kill it and then start on the other. Its hard enough working a 9-5 job and then running your business on the side, but the pressure to be on all social media platforms would be overkill. As company or personal brand, its important to take the time getting clear on who you are and then operating on the internet as such. One of the mistakes I see entrepreneurs make is trying to operate multiple businesses at one time, but both of them are brand new without an audience. I always tell my clients to identify their long term goals and begin building a business, brand and audience that will help them reach their longterm goals FASTER. This doesn’t mean you have to shelf your other goals and dreams foever, it just means for a season you have to FOCUS and build the ONE thing. With that, as you market on the internet, you need to build THAT brand and not everything else that you are. For example: there are many facets to Keenya Kelly, but for this season I am focusing on the Business and Brand Consultant side of me. That doesn’t mean I will never open an animal shelter, write books or go into full-time ministry, it just right now while I market on the internet THIS PART OF ME is what I am focusing on. This is a big one. One of the fastest ways to ruin your business and brand is venting your personal thoughts on the internet that do not align. Now this isn’t me encouraging censorship, but this is me saying that your pages are PRIME REAL ESTATE! If you are using the internet to sell your products or services, then your pages are the same as the real estate McDonalds has invested for the corner lot. The owners of each McDonalds franchise have opinion and feelings, however, you will never find their personal opinions being talked about in the drive through, at the register or a note on the door. This may seem harsh, but you have to remember, as you market to your Target Audience, they want to buy your products or service not your personal opinions or challenges you may be dealing with personally. 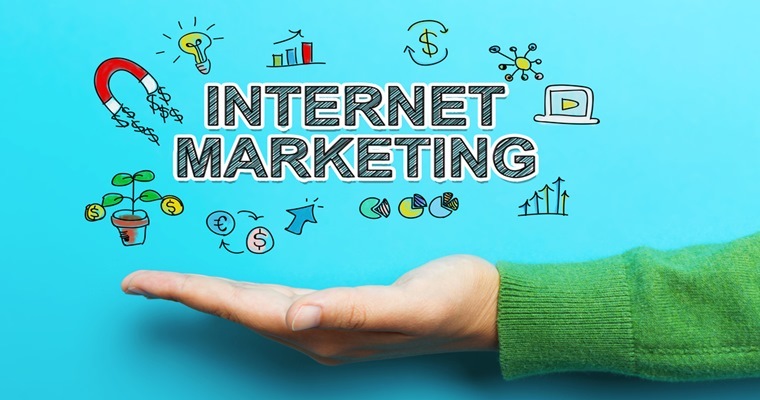 Let’s make the adjustments to strategically build our internet marketing businesses!! PS. Here is my livestream video, as I discussed this topic.